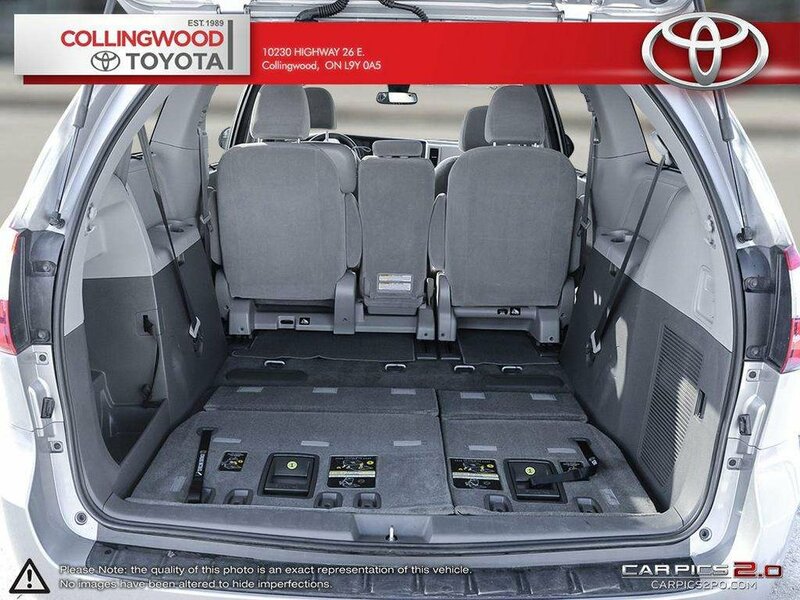 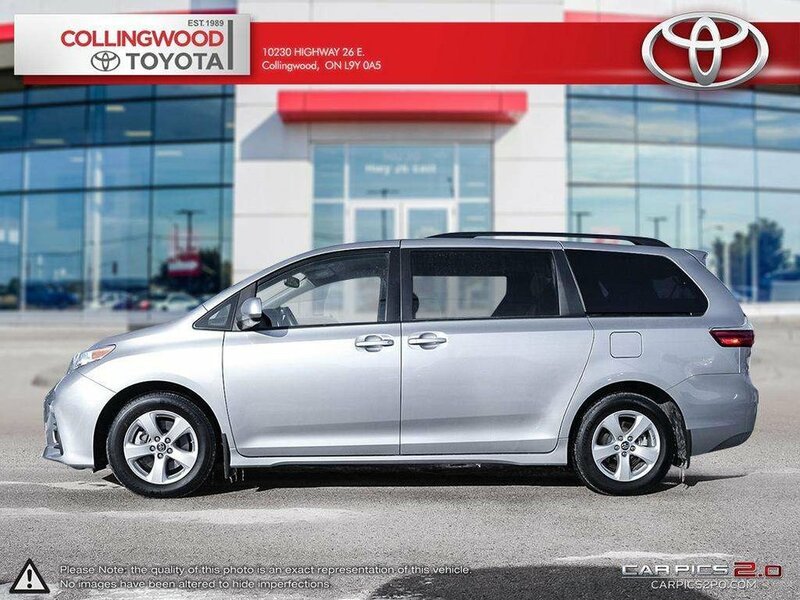 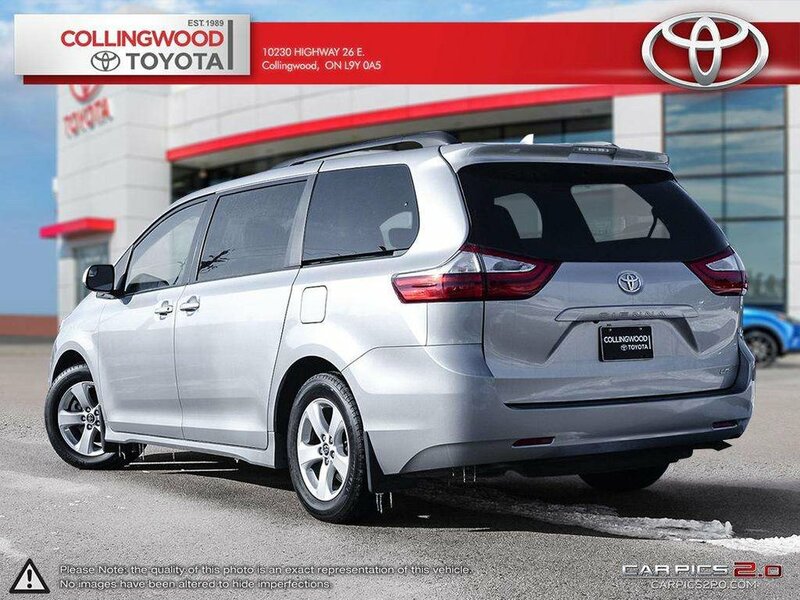 *** Former daily rental *** This 2018 Sienna has lots to offer with many features, 8 passenger seating and Toyota Safety Sense which includes a pre-collision system with Pedestrian Detection, lane departure alert, automatic high beams and dynamic radar cruise control. 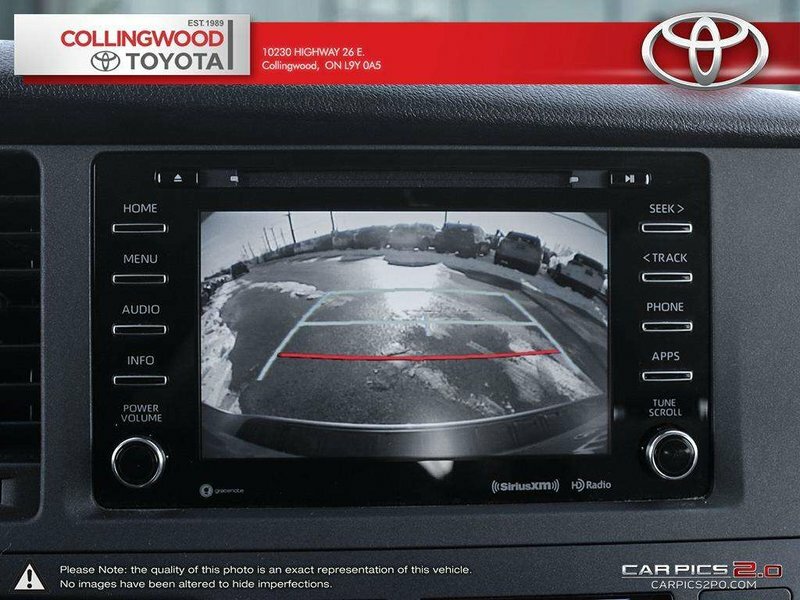 Also enjoy Entune 3.0 Audio Plus, Entune App Suite Connect including -Traffic, Weather, Slacker, Yelp, Saved Destinations, Sports, Stocks, Fuel and NPR One (no subscription required), Entune Safety Connect with - Automatic Collision Notification, Stolen Vehicle Locator, Emergency Assistance button (SOS), and Enhanced Roadside Assistance (3 year subscription), Scout GPS Link (3 year subscription), Bluetooth Capability, Integrated SiriusXM Satellite Radio, SIRI Eyes-Free, AM/FM/MP3/WMA, Audio Auxiliary Input Jack, USB Audio Input, Advanced Voice Recognition, heated seats, climate control, backup camera and more! 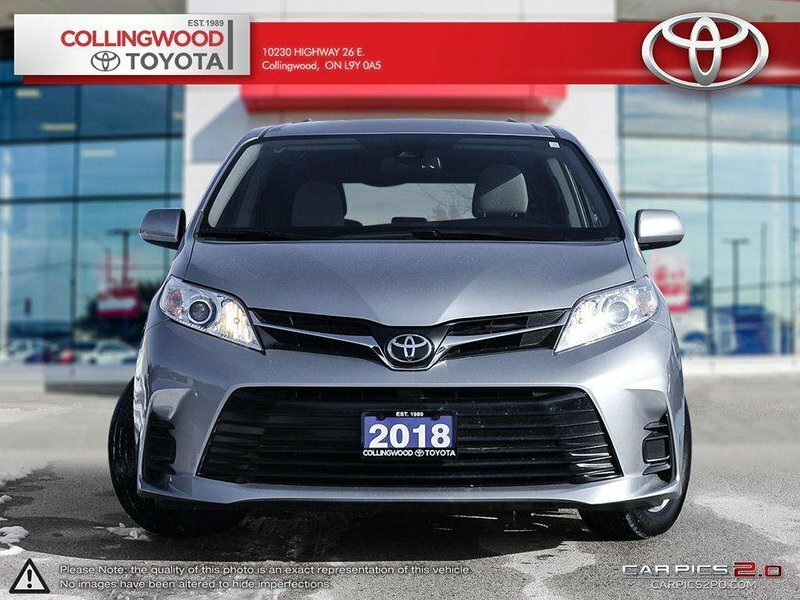 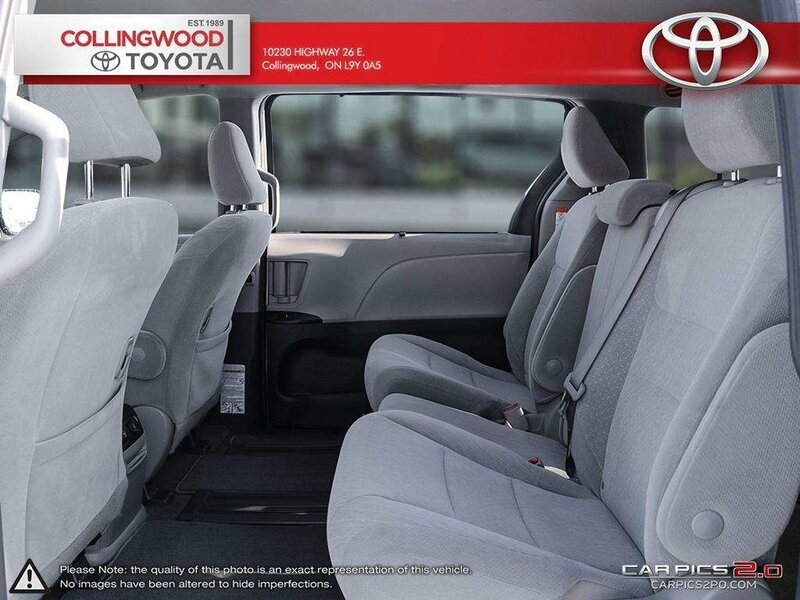 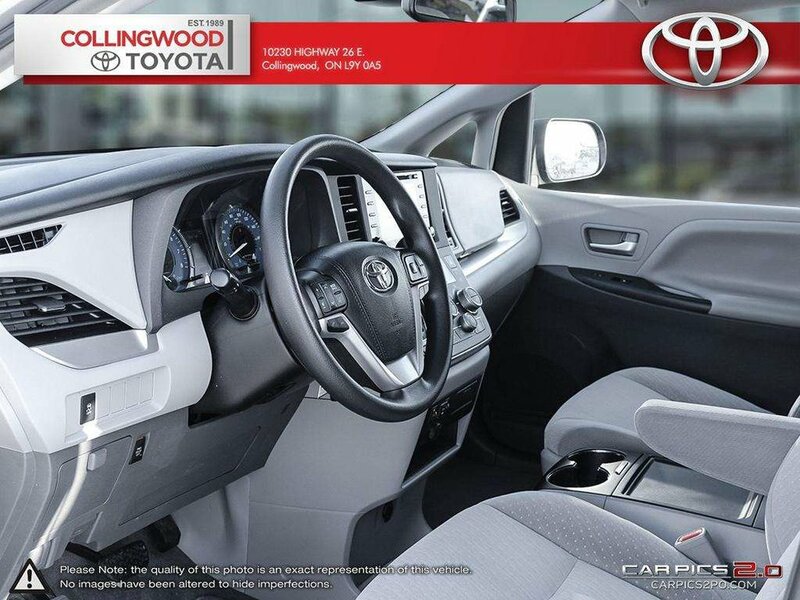 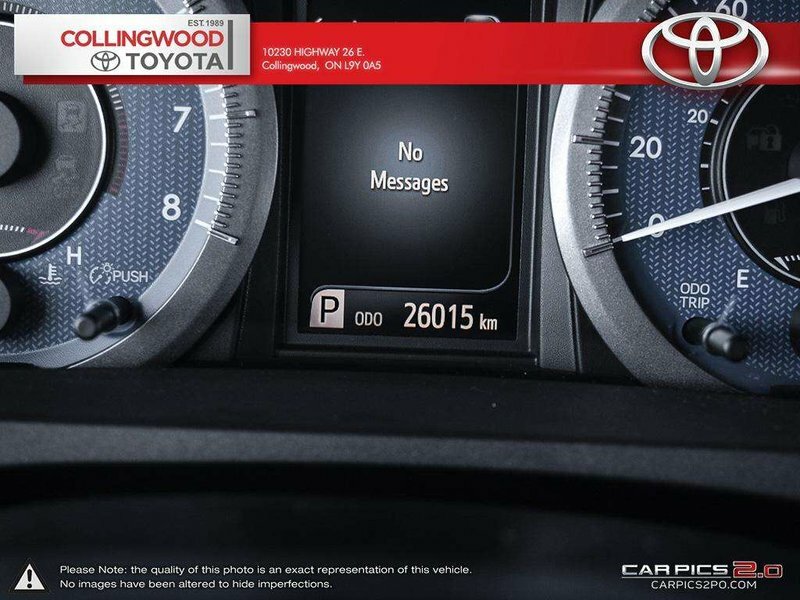 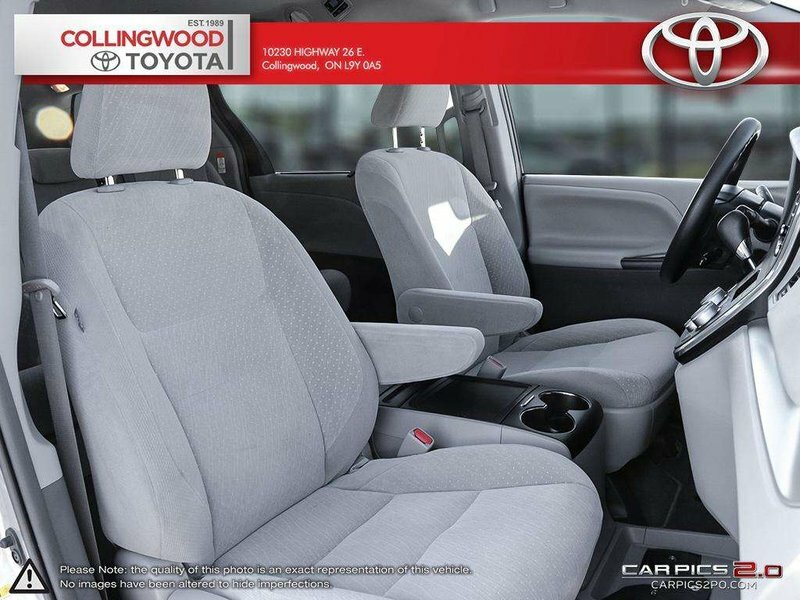 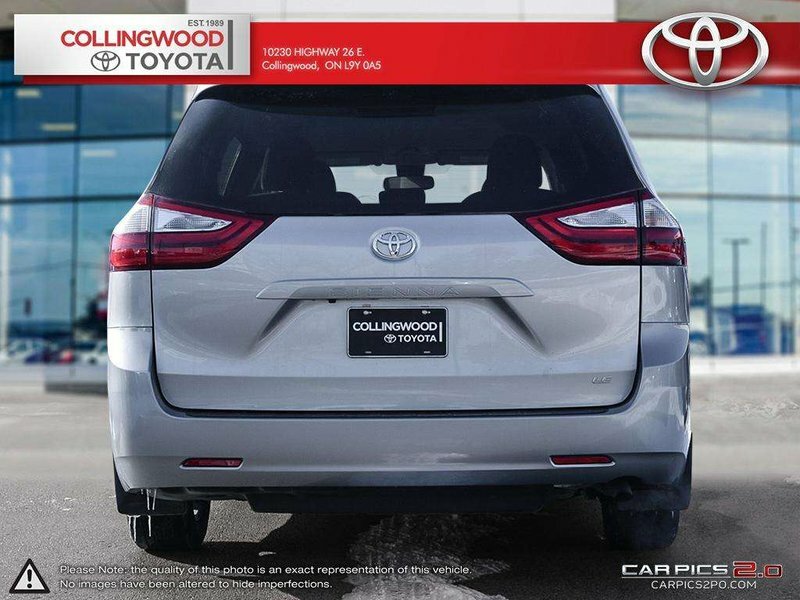 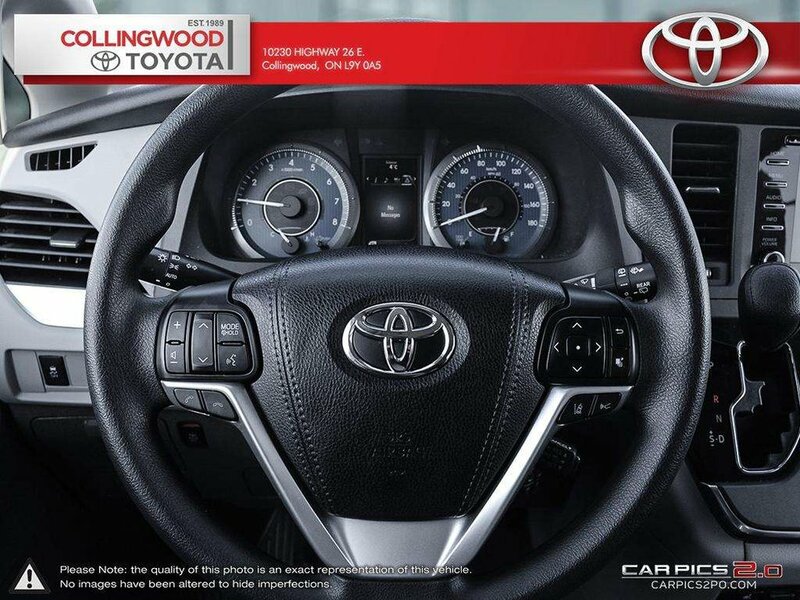 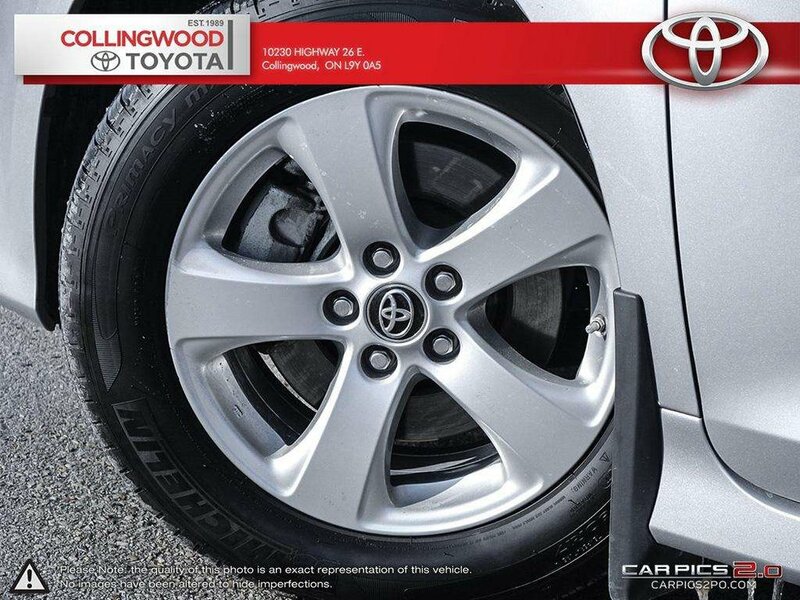 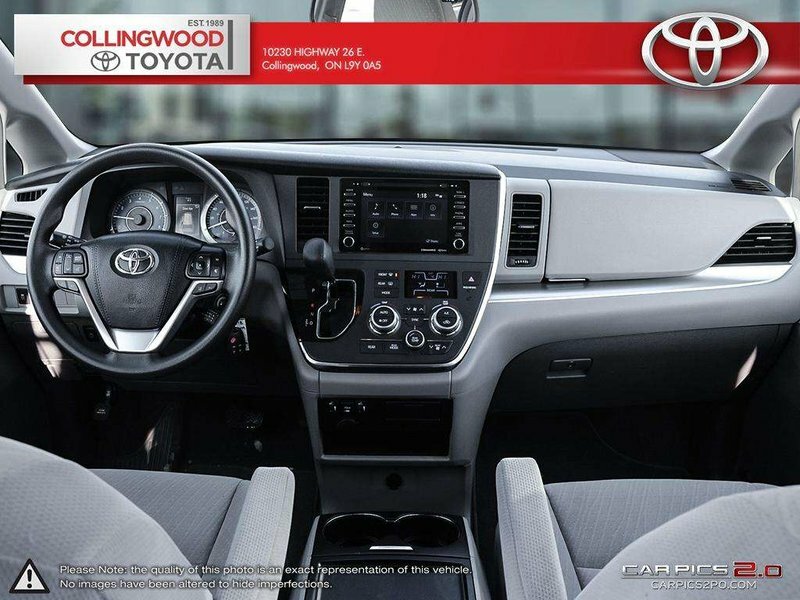 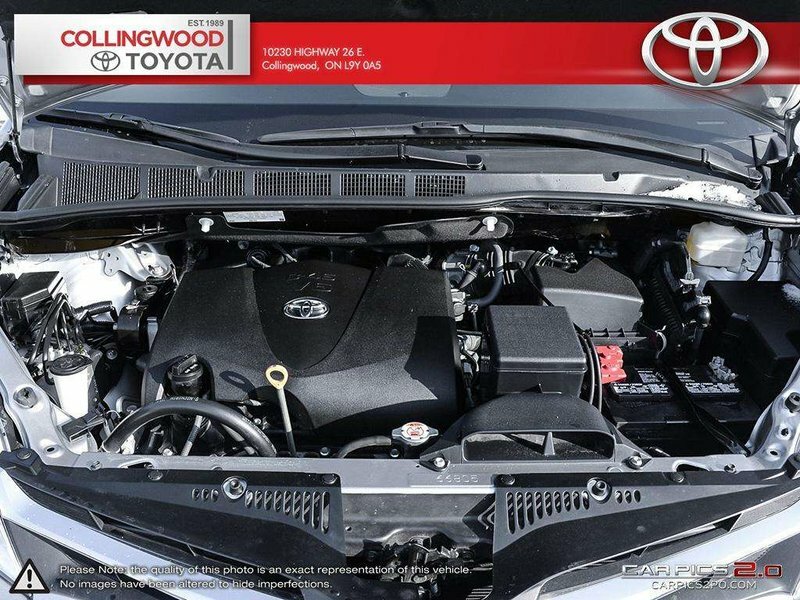 This vehicle has the balance of factory warranty, has passed an additional 160 point inspection above and beyond regular safety to qualify it as a Toyota Certified Pre-owned vehicle and has a clean, accident free Carfax report. 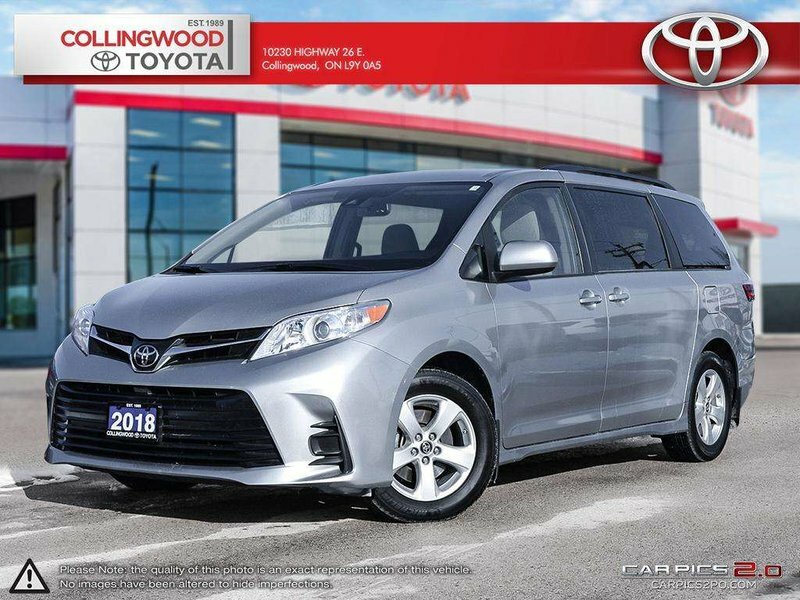 Call our Sienna experts today!